… the internationalist banksters’ plan to set up a global regime for “resolution” of failing banks, wherein governments will give themselves free reign to “bail-in” the banks using depositors’ savings, is now slowly but surely being enacted by governments worldwide. New European Union “bail-in” rules to impose the losses of failed banks on shareholders, bondholders and some large depositors were agreed early this morning by Europe’s finance ministers. …Jeroen Dijsselbloem, the chairman of the Eurogroup of finance ministers, hailed the agreement as a major step towards a “banking union” and away from state funded aid to recapitalise or bailout troubled banks across Europe. …Greg Clark, the financial secretary to the Treasury, declared that Britain was happy with the new rules after securing concessions allowing governments flexibility on how to tailor bank “resolution” to national circumstances and existing British arrangements on banking levies. 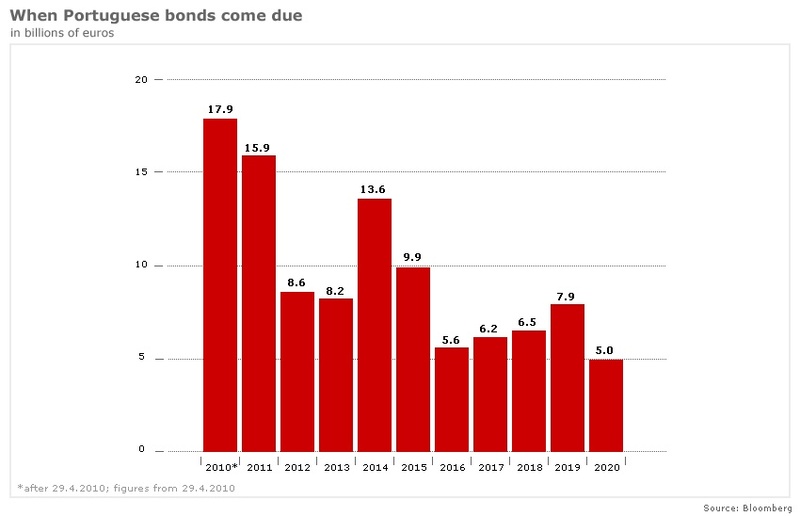 …Under the deal, after 2018 bank shareholders will be first in line for assuming the losses of a failed bank before bondholders and certain large depositors. Insured deposits under £85,000 (€100,000) are exempt and, with specific exemptions, uninsured deposits of individuals and small companies are given preferred status in the bail-in pecking order for taking losses. It is most important to recall what we have shown previously. Do not be fooled into believing that, because Australia’s government has “guaranteed” (ie, insured) bank deposits up to $250,000, that this means your savings are safe, and that a failing Aussie bank will not be “bailed-in” using your money. The government’s “guarantee” is limited, to just $20 billion per failed bank. That’s less than one-tenth of the total amount of customer deposits — digital bookkeeping entries — actually “held” by Australian banks. To the best of my knowledge, Australia’s politicians have not yet begun to legislate the new, FSB-mandated and G20-agreed bank “bail-in” regime here. But when they do, your savings will be exposed to confiscation. Earlier on Monday, Bank of England Deputy Governor Paul Tucker said the EU law on bank recovery and resolution would be a milestone towards a global system. Cross-posted from a project update on Professor Steve Keen’s MINSKY Kickstarter fundraiser (please donate now, ends tomorrow a.m.). John Lennon’s best line in a lifetime of song-writing was “Life is what happens when you’re busy making other plans”. I had planned today to write about the excellent Atlantic Monthly The Economy Summit 2013 conference I spoke at in Washington on Wednesday, where it seemed that senior figures in the US were finally starting to realize that private debt, not public, was the main game in a debt-deflation. Then “I read the news today, oh boy”: I woke at 4am to the news that the EU has confiscated 10% of depositors’ funds in its “bailout” of Cyprus. Lennon didn’t go far enough. It seems political suicide is also what happens when you’re busy making other plans. If there was one lesson that I thought the world had learnt from the Great Depression, it was the need to guarantee depositors’ funds. So much for that fantasy. Now the EU has shown that its obsession with austerity has gone so far that even this historical wisdom has been abandoned. Not only are depositors’ funds not guaranteed, they are being lost even in banks that have not (yet) failed. Many banks are likely to fail however, if depositors come to believe—as this action gives them every right to believe—that their savings are not safe in banks. The public’s first response will be to no longer trust the digital 1s and 0s in their bank statements, and to demand their funds in cold, hard cash. The only way to do this is to front up at the bank, present it with a withdrawal equivalent to the deposit balance, and wait for the teller to count out the notes. The public will be waiting a while: the cash currently simply doesn’t exist. Currency constitutes only a tiny percentage of the aggregate money supply—whether defined as that found in bank at-call cheque and savings accounts (M2), or including term deposits and other not-at-call accounts (M3). 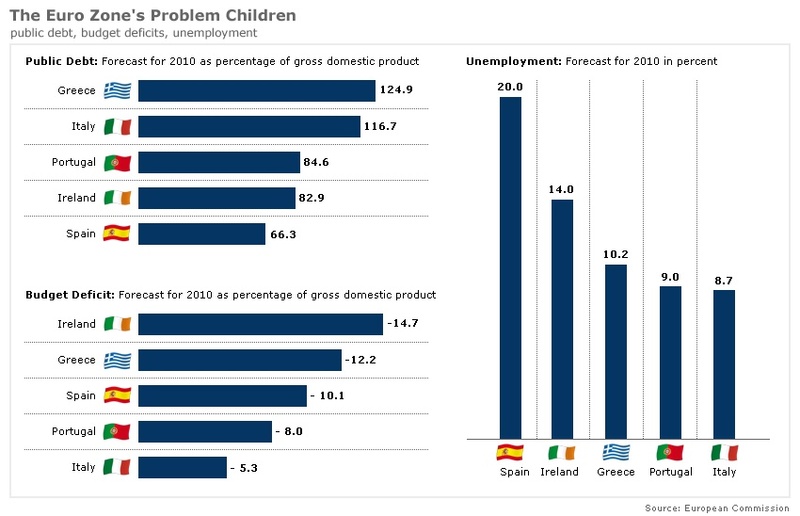 If everyone wants it, then only one in twenty will get it, if Europe’s figures are at all comparable to America’s. That’s why a collapse in confidence in deposits is called a bank run: only those who run first to the bank get their money. Only Cypriots — and Russians, who apparently put substantial funds in Cyprus, probably in search of either a safe haven or high returns (that’s one trivia question I don’t know the answer to) — have an immediate motivation to demand cash, but they won’t be able to, thanks to a “bank holiday” in Cyprus on Monday, and withdrawal restrictions from Tuesday on. But what about depositors in the other Mediterranean states—in fact, anywhere other than Germany? I can’t imagine them not queuing at their banks on Monday, and in large numbers. With the inability of individuals to freely withdraw funds will come a political credit crunch. Commerce relies upon the easy transfer of funds from buyer to seller. Companies can’t have these restrictions imposed on their accounts without causing commerce to grind to a halt, but surely their suppliers—particularly tradesmen and small businesses—are going to demand cash payments in future. What happens when companies start demanding cash from their banks, rather than relying upon e-commerce? What will happen to e-commerce after this? Would you trust the swipe of a card for a cappuccino now, or would you demand coin—even if they were Euro coins? And what on earth will money markets make of this? What will a Euro be worth on Monday morning? 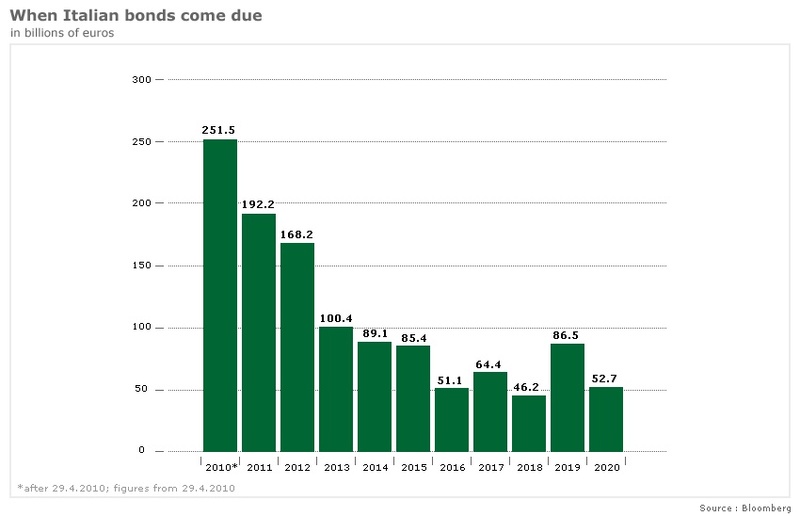 Goldbugs will rejoice I am sure—here comes the currency apocalypse they have eagerly anticipated. The Bitcoin community is going to rejoice as well—theirs is one form of e-commerce that is likely to prosper after this insane act. The great attraction of Bitcoin is that it is the creature of no State, and therefore it can’t be confiscated by one. There will be political demands for the return to national currencies: better the national State you can control than the supra-national State that controls yours. 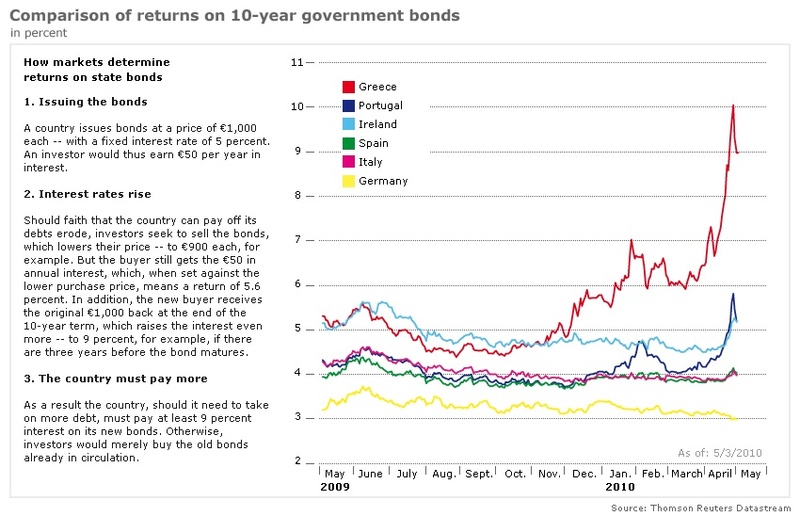 I can’t think of any other act that could do more to bring the Euro to an end than the news that a country has had 10% of its deposits confiscated, because that nation was foolish enough to cede the right to issue its own currency to the European Union a decade ago. This will also surely stir the Russian Bear. I have no idea which Russians have funds that are now being used to bailout European banks, but I doubt that Vladimir Ilyich … I’m sorry, I mean Vladimir Putin … will take kindly to this effective seizure of Russian assets. Putin certainly has to act: his strongman image in Russia would be in tatters if he did not. What might his comeback be—turning off Russian gas supplies to Europe perhaps, until Russian depositors are repaid? And probably in dollars rather than Euros? What then in Europe, if strongman tactics force compensation for Russians, but none is forthcoming for Cypriots? The most ominous political portent lies in the legitimacy this will bestow on the Far Right. This betrayal of the people of Cyprus by its politicians and bureaucrats will be seized upon by the fascist (and leftist) parties throughout Europe. The centrist parties whose politicians and bureaucrats have insisted on depositors contributing to a bank bailout to appease German voters have just thrown the center away. I’ve written this quite literally “up in the air” — flying from Washington to Los Angeles — wondering what else will have occurred by the times I touchdown. Surely there will be a reaction by Cypriots today—and demonstrations elsewhere in Europe by both Left and Right. 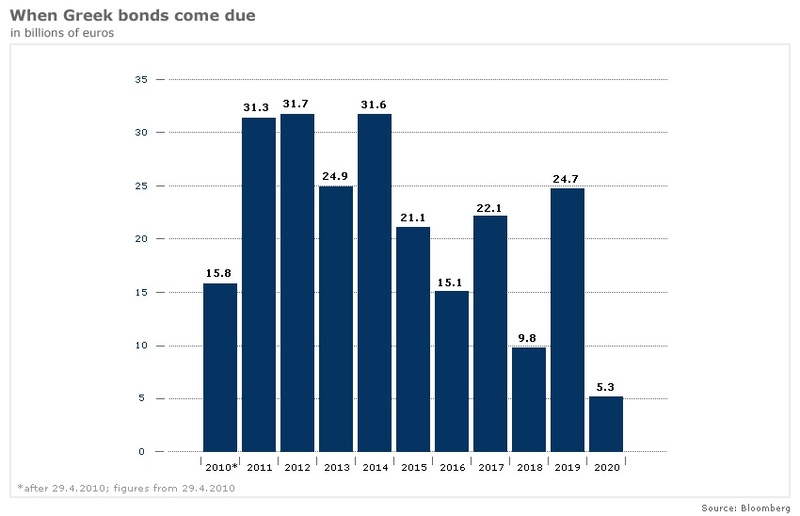 These might cause some backdown by the idiot bureaucrats and politicians who forged this plan, but even then it will be too late: the damage to the credibility of the Euro and the entire European banking system will already have been done. Monday is going to be a very interesting day in Europe. And Tuesday in Cyprus? I would not like to be a bank teller on that day. Do not – not for a moment – think that this will not impact us here in Australia. Wars have begun over less. People in Cyprus have reacted with shock to news of a one-off levy of up to 10% on savings as part of a 10bn-euro (£8.7bn; $13bn) bailout agreed in Brussels. Savers queued at cash machines amid resentment at the charge, while co-operative credit societies shut to prevent a run on deposits. 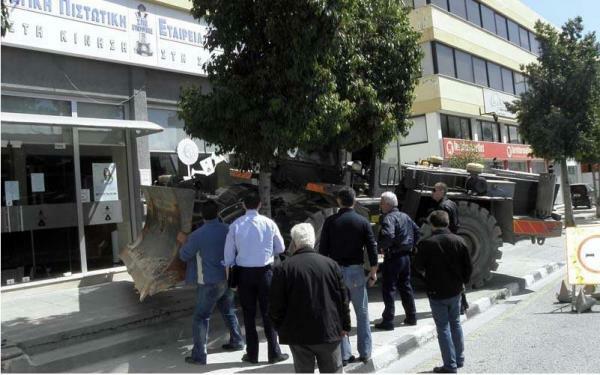 At one Kyperounta Co-operative bank branch, a frustrated man parked his bulldozer outside, apparently threatening to break in. 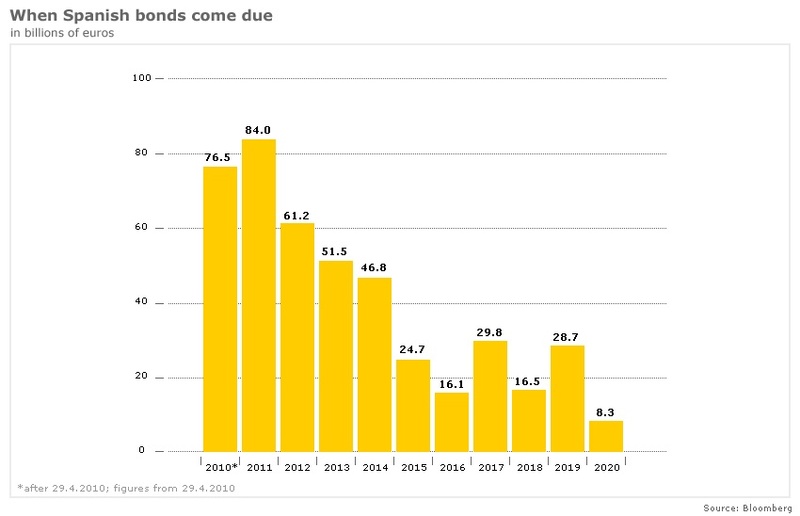 But it doesn’t stop there: a partial “bail-in” of junior bondholders is also possible, as for the first time ever the entire liability structure of a European bank – even if it is a Cypriot bank – is open season for impairments. The logical question: why here, and why now? And what happens when the Cypriot bank run that has taken the country by storm this morning spreads everywhere else, now that the scab over Europe’s biggest festering wound is torn throughout the periphery as all the other PIIGS realize they too are expendable on the altar of mollifying voters and investors in the other countries that make up Europe’s disunion. 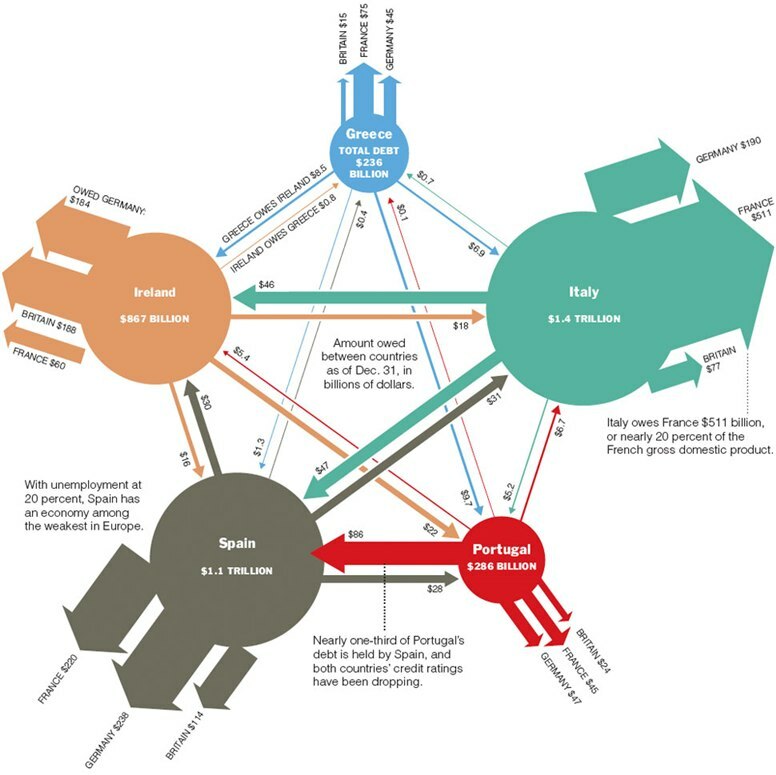 The island’s bailout had repeatedly been delayed amid concerns from other EU states that its close business relations with Russia, and a banking system flush with Russian cash, made it a conduit for money-laundering. “My understanding is that the Russian government is ready to make a contribution with an extension of the loan and a reduction of the interest rate,” said the EU’s top economic official, Olli Rehn. 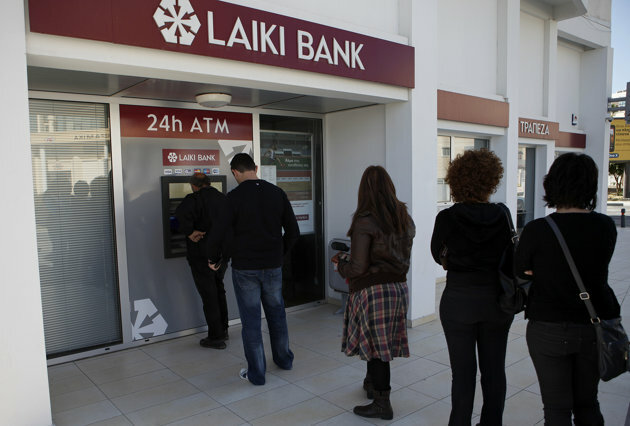 Almost half of [Cyprus’] depositors are believed to be non-resident Russians, but most of those queuing on Saturday at automatic teller machines to pull out cash appeared to be Cypriots. 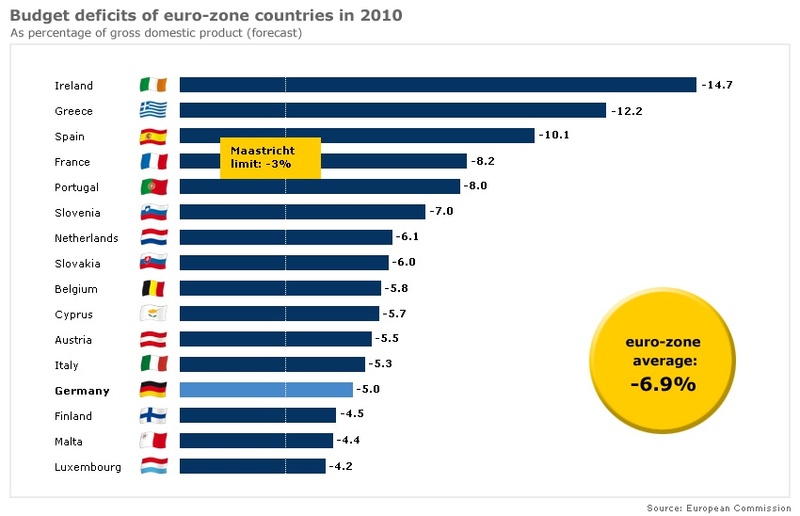 While “saving”, pardon the pun, yet another insolvent country merely has the intent of keeping it in the Eurozone, and thus preserving Europe’s doomed monetary block and bank equity for a little longer, this idiotic plan will achieve two things: i) infuriate not just Russians but very wealthy, and very trigger-happy Russians. The revenge of Gazpromia will be short and swift, and we certainly would not want to be Europeans next winter when the average heating level of Western European will depend on the whims of Russian natural gas pipeline traffic; ii) start a wave of bank runs first in Cyprus and soon everywhere else that has the potential of being the next Cyprus. Corporate tax rates in Cyprus will rise to 12.5 percent to 10 percent as part of the deal, Dijsselbloem said. Rehn told reporters that Russia, whose banks have loaned as much as $40 billion to Cypriot companies of Russian origin, would ease terms on its existing loans to Cyprus as the rescue unfolds. Cyprus’s finance minister is scheduled to fly to Moscow on March 20. What is known, however is that Cypriots have taken the news in stride…. and to their local ATM machine, which sadly is showing the following message: “Your transaction has been cancelled due to a technical issue. 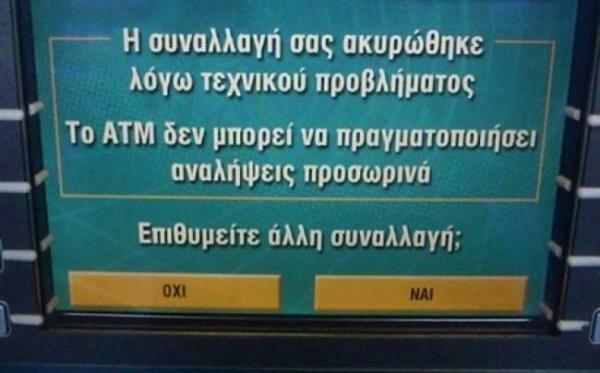 This ATM cannot complete withdrawals at this time” (courtesy of Yannis Mouzakis). 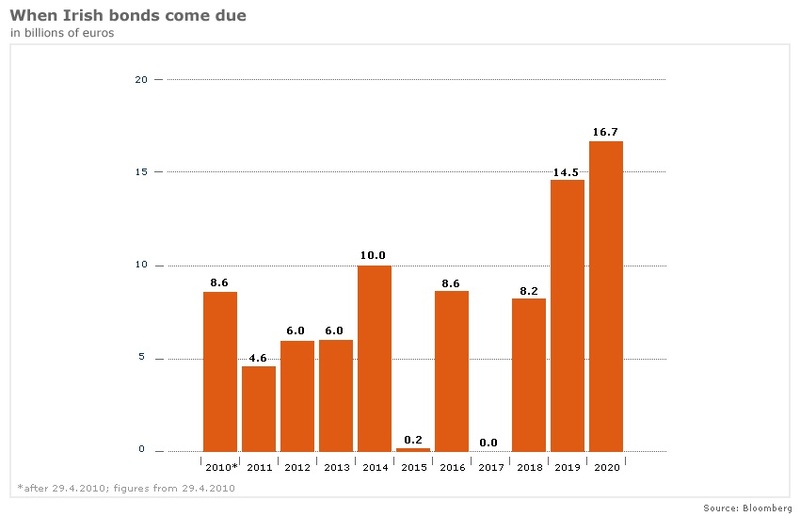 It didn’t take long before the Cyprus Cooperative bank issued a statement saying “some ATMs run out of cash” – by some they likely mean all as the entire country is now gripped in a full force depositor run. Treasurer Wayne Swan will tell his European counterparts at this weekend’s Group of 20 meeting in Washington they must continue to adopt the reforms needed to boost economic growth and get their budgets under control. Ahead of the meeting, Mr Swan said Australia not only needed to get its policy settings right but would do everything it could to help the world avoid a repeat of the “devastation” caused by the global financial crisis. “There is a difficult road ahead for many advanced economies, and we shouldn’t be surprised to see bouts of instability continue for some time to come,” Mr Swan said in a statement on Friday. We will not bother to mention the tens of billions in spending on such things as the NBN, and the Clean Energy Finance Corporation, that are not included in the budget. Because they are hidden Off Balance Sheet. 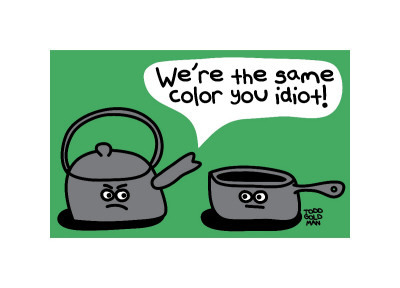 Both slowly but steadily boiling dry.